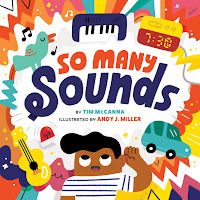 Tim McCanna: So Many Sounds is... "HEAR!" So Many Sounds is... "HEAR!" Sound the trumpets! 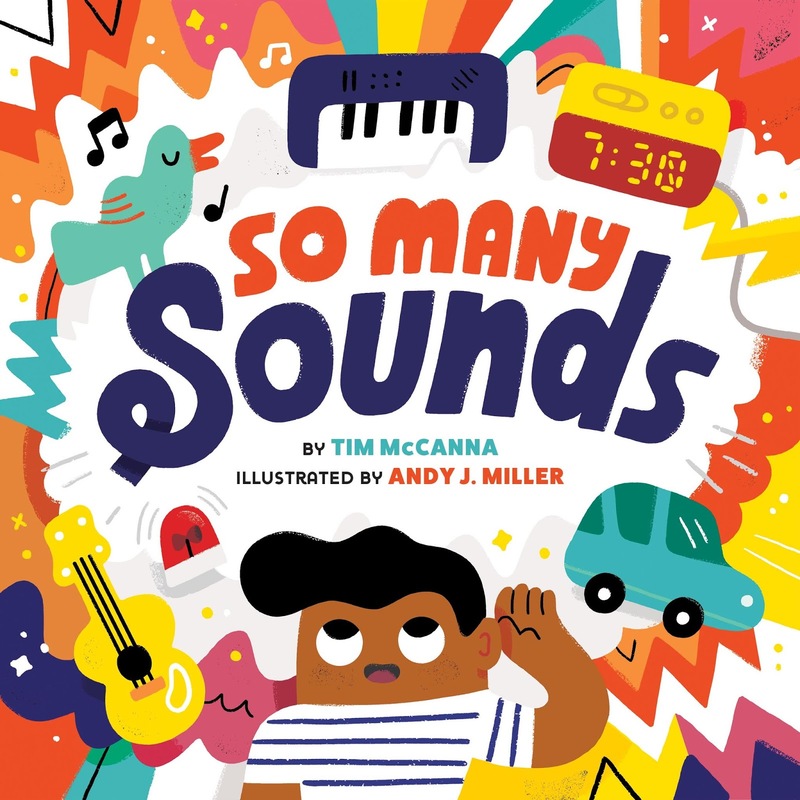 So Many Sounds--my 4th and final book of 2018--is finally out! The cover copy says it all: It's a sonic treat that sings, rings, claps, and cheers from breakfast to bedtime. Illustrator Andy J. Miller nails the noisy artwork. Signed copies of all my books can be ordered through my local indie bookseller, Hicklebee's in San Jose, CA. Visit hicklebees.com today!